The University Speaking Center and the Joint School of Nanoscience and Nonoengineering have been awarded a UNCG grant for Intentional, Notable, and Valued Teaching Experiences (INNOVATE) Research Projects. 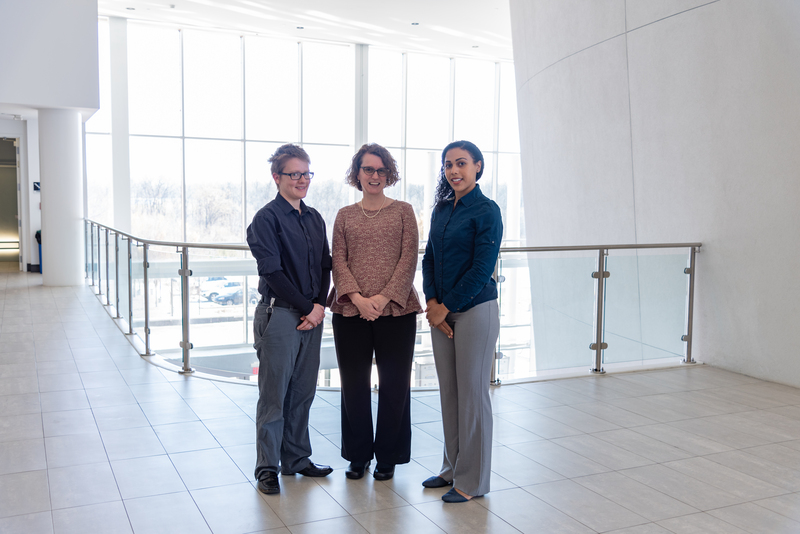 Our speaking center directors, Kim Cuny & Erin Ellis Harrison, along with research associate, Taylor Williams will be working during the spring 2018 semester with Nanoscience graduate students. Results of this project can be applied across all sciences at UNCG.